Kenya Marine center has had a tremendous year influencing change of attitude and perception in the aquarium industry in Kenya. After a decade of hard work and dedication to the business finally, rewards are trickling in from all corners of the world and even at home. 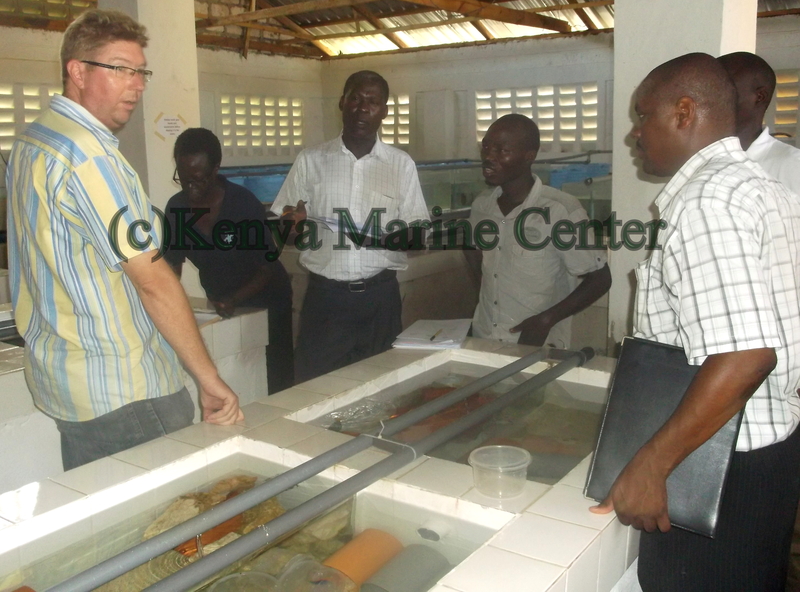 Recent meetings with stakeholders from the aquarium industry in Kenya have seen us in the front line for discussions and implementation of a management plan that will see the future of the aquarium business safeguarded. A visit from the Kenya Marine Fisheries and Research Institute (KMFRI) to our facilities has opened talks to further sustain the exploitation, management and conservancy of Kenya’s fisheries resources. 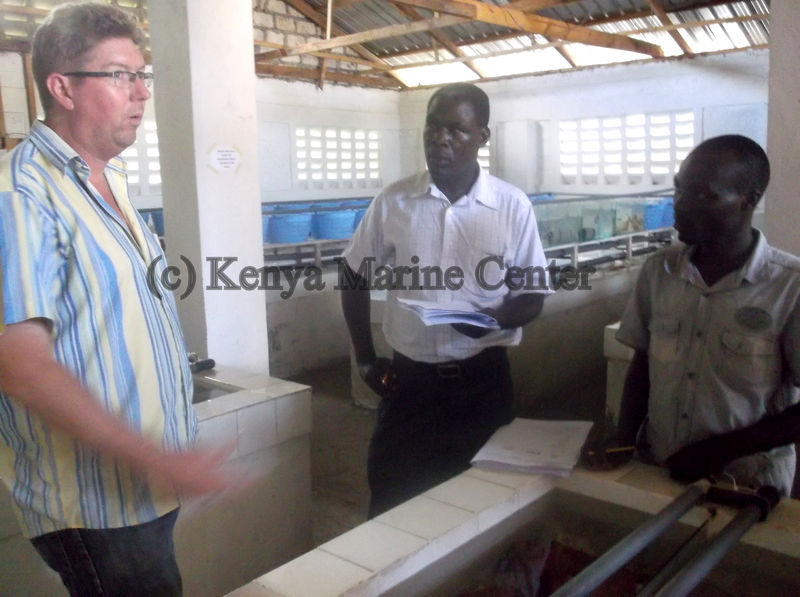 As a proud member of Ornamental Fish Industry (OFI) and now a major partner with KMFRI Kenya Marine Center is in the core of the campaign to conserve the ocean reserves by insisting on its message and policy of hand and net fish only. “Through such platforms and discussions I can say we are on the verge of a breakthrough to finally achieve the true worth of the aquarium industry potential.” CEO Kenya Marine Center Jochen Federschmied. It would be sad if the ocean was to become inhabitable to both man and fish. In any business, growth is determined by the efforts placed on building networks. Boasting of a decade worth of fish exports, we have a wide range of packing experience including the packing of sharks. In this case the carpet shark. “I am always on the lookout for new technology. Equipment that will provide simple solutions to complex situations at relative costs.” Jochen Federschmied CEO Kenya Marine Center.